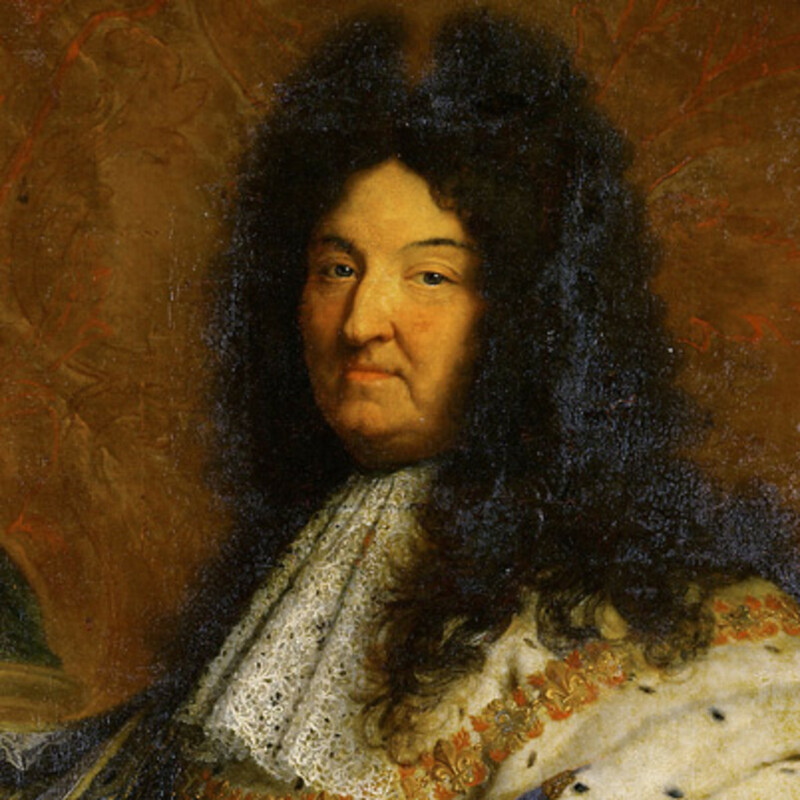 Louis XIV begins is reign as the king of France in 1661 and was king for 72 years. Ending in 1715. 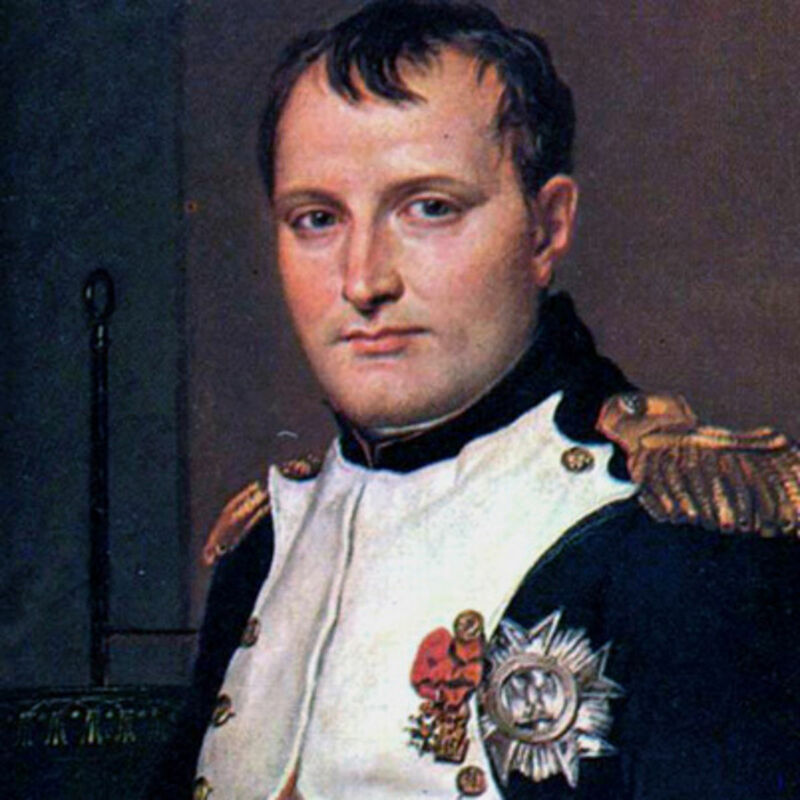 - During his reign he established that France was the dominant European country. -Near the end of his reign there was many wars which led to not enough resources for people which helped lead to the revolution. Austria did not like the fact that Robes Pierre eliminated the monarchy in France. Austria was afraid that a trend would start across Europe of banishing royal family’s. This created a war between many countries. 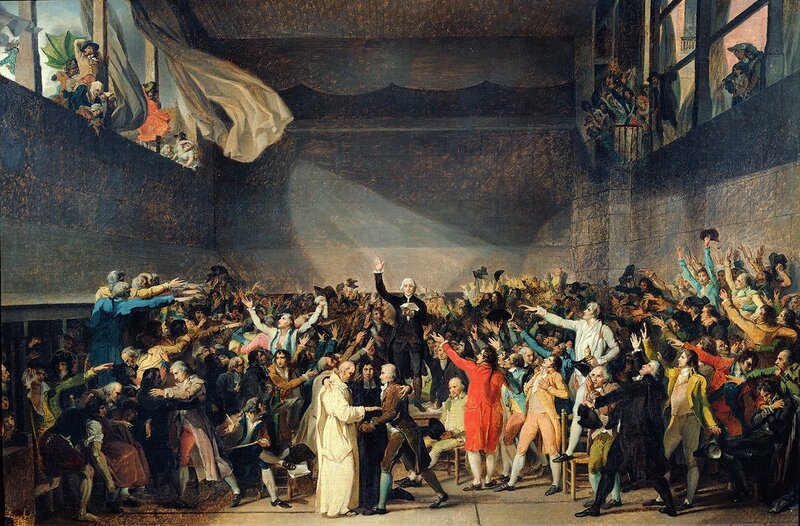 -Robespierre was a member of the estates-general and represented the 3rd estate, he was trying to stop the extreme poverty within the 3rd estate of France. 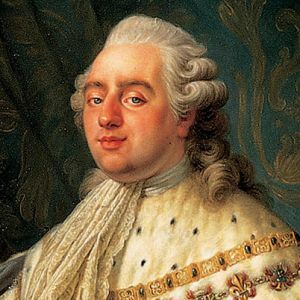 -He was also a radical leader of the Jacobins and was the main "architects" of the reign of terror. 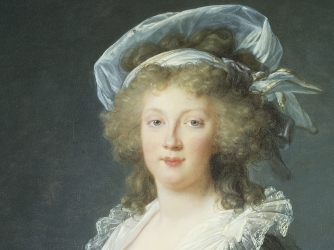 -Marie did not have a significant role in the French revolution as she was Austrian and did not influence her husband king Louis XVI's decisions. -She spent tons of money on expensive jewellery and clothes, and did obnoxious hairstyles that required hours of work. -She had no real concern for the people of France and did not make any big changes. He was very bad at making important decisions and an unpopular king to many people, which left the majority of the population in extreme poverty, except for the nobiity who lived a great life. 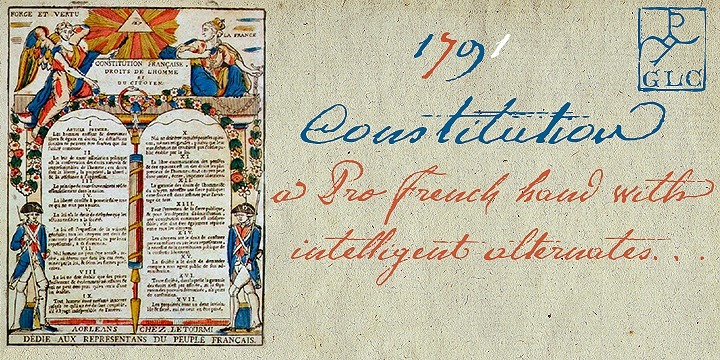 Is a fundamental document of the French Revolution and in the history of human and civil rights. -Deputies of the third estate began to meet at the tennis court of oath because the doors to the chamber were locked. - They called themselves the national assembly. -Third estate had no gun powder, so they stormed the Bastille. -They stole all the gun powder and destroyed the dungeon as it was a significant symbol to Paris. A written agreement that symbolized human equality. It also meant the collapse of monarchy in France. The Reign of Terror was the period of the French Revolution. There were 16,954 people who died during this time. The guillotine also called the "National Razor" became the symbol of revolutionary cause, this lead to the death of King Louis XVI, Queen Marie Antoinette and many more important people. The Directory was a group of five men who held the executive power in France according to the constitution of the year 1795 of the French Revolution.